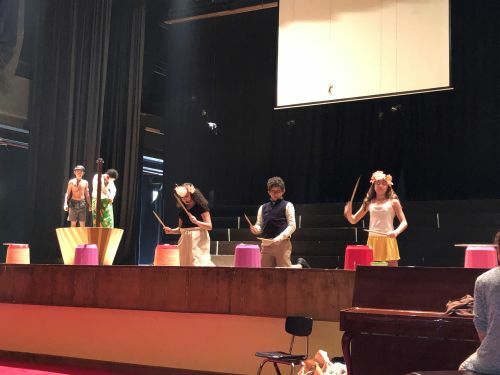 The students in Year 5 performed their interpretation of Moana this week. 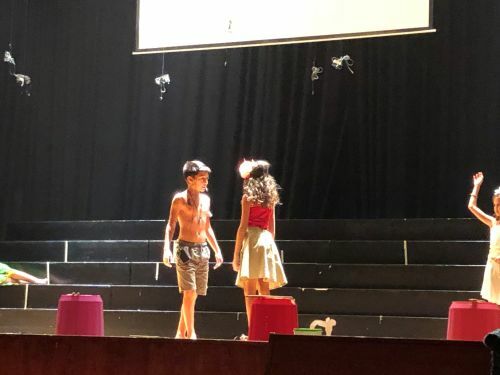 The children have worked extremely hard outside of lessons at weekends and evenings to put on the show. 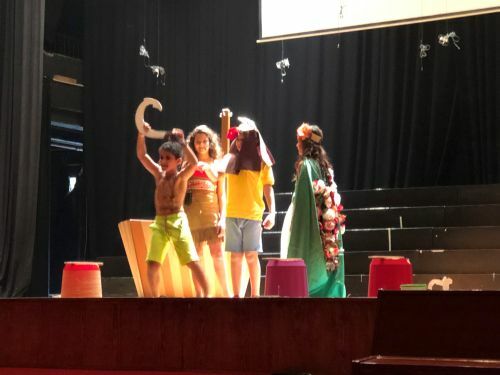 The children were involved in all aspects of the show from singing, acting and dancing to creating props and scenery. They were assisted by Ms Holly, Ms Chow, Ms Elliott and Ms Heather and some Year 11 students. 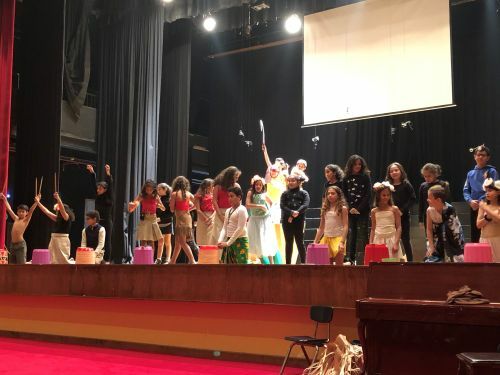 A wonderful show that was enjoyed by all! Please note the InCAS tests will take place throughout February. There is no revision necessary; this is an annual online assessment that monitors your child's progress throughout their schooling. You will receive the assessment results along with the end of term 2 report. Please ensure your child is in school for these assessments. 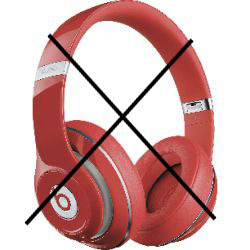 They will need a small, inexpensive set of headphones (No Beats) such as those you get on an airplane or with a phone will be sufficient. 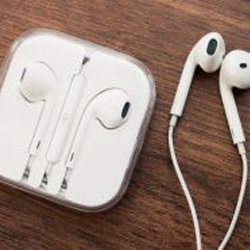 They will be left in school and the teachers take no responsibility for expensive headphones being lost, misplaced or damaged. At CES we do have very high expectations of behaviour and staff spend much time teaching the children about appropriate interactions. I am pleased to report that the playground behaviour of our students continues to improve. There are still many children who are using inappropriate Arabic words to insult one another or their families, this is not acceptable. Please discuss this matter with your children as the majority of our staff do not speak Arabic and therefore don't understand the gravity of some of the statements that do not translate. Thank you for your support. Bus Behaviour: Expectations are that students remain seated with their seatbelt fastened at all times, they treat the driver and the bus nanny with respect as they would their own class teacher. The rules on the buses are there to ensure the safety of all of our students. We all run late sometimes. For your child, arriving late to school occasionally won't cause major disruption. Chronic lateness eventually takes its toll on a child's overall education. It may seem like 10 minutes isn't really that much, but a student who is 10 minutes late every day will miss 30 hours or more of school time that year. If a child is 10 minutes late getting to school, it is more like 20 minutes until they are actually learning. The occasional late arrival is inevitable as things happen to all of us. If you are finding that your child is late one or more times per week, though, you may need to change your routine to ensure a successful start to your day. Children who are wearing non-school jumpers or jackets will be asked to remove them. To avoid your child being cold, please ensure they are in the correct uniform. The reason we expect all children with hair touching or longer than their shoulder is to try and stop the spread of head lice. Please help us to help you with this! !